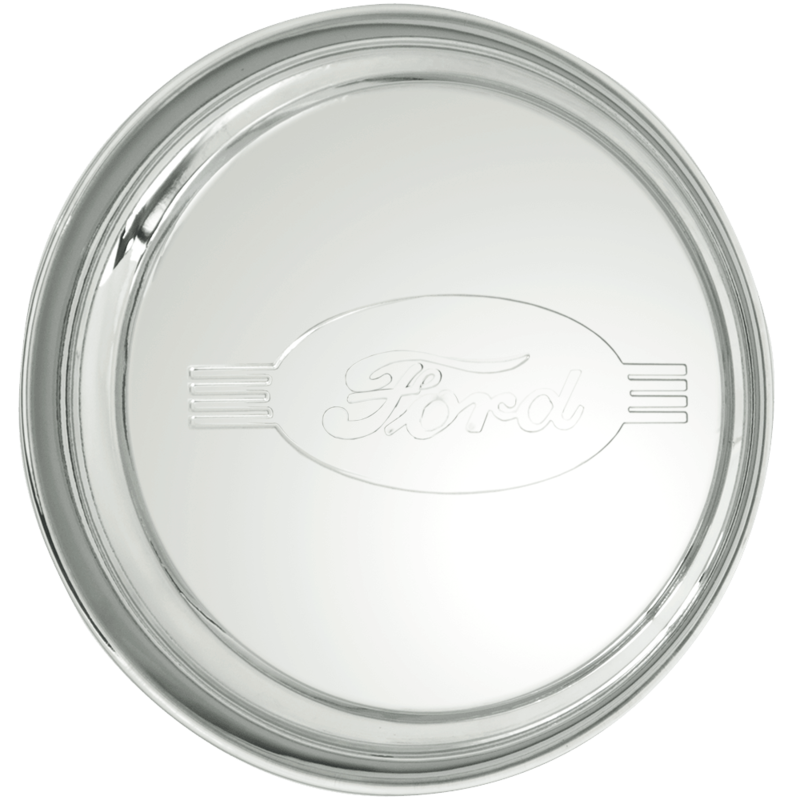 This is a 1942 Ford hub cap with an 7.0" back inside diameter. 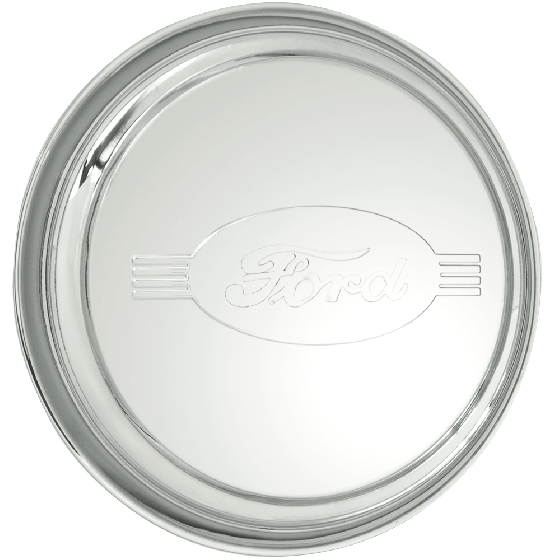 These authentic 1942 Ford Hubcaps feature the Ford logo embossed in the 1942 cap style. This cap has an 7.0" back inside diameter, please check your actual wheels required cap fitment size.